Does BMI Collect Mechanical Royalties? No! Mechanical royalties due from streams, downloads, and physical sales are not collected by performance societies, such as BMI. 100% of all mechanical royalties must be collected by a publisher. 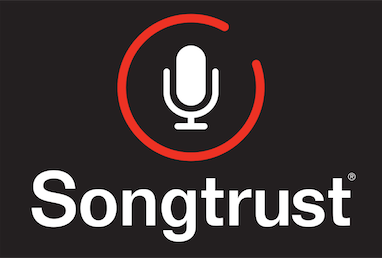 As your publishing administrator, Songtrust will register your songs with mechanical rights societies and digital sources globally to collect these royalties and pay them out to you. The graph below helps to demonstrate how mechanical royalties are collected.